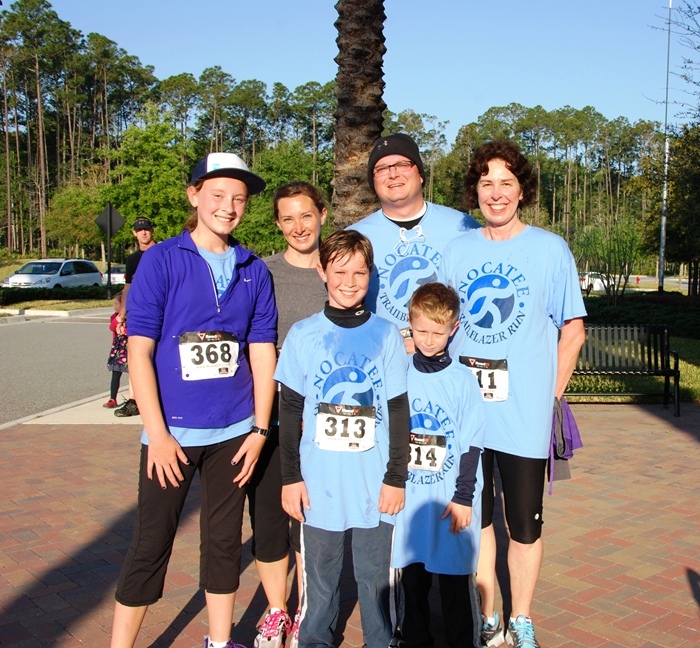 More than 100 residents & community guests gathered in front of Splash Waterpark to participate in Nocatee’s annual Trailblazer Run on March 30th at 8:00 a.m. The weekend race benefited the GTM Reserve, a local non-profit organization that supports environmental education of Northeast Florida’s beautiful wildlife. 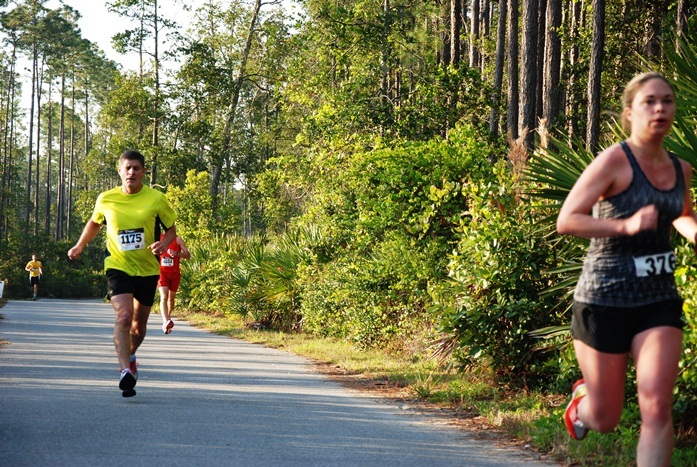 The scenic course took runners throughout Nocatee’s extensive Greenway Trail System, community neighborhoods and world-class facilities. Post-race festivities included a runners banquet of snacks and beverages, donated by Publix Supermarket, and an awards presentation inside Nocatee’s featured amenity, Splash Waterpark. Keep posted for more information on upcoming Nocatee race. For more general community information, stop by the Nocatee Welcome Center or call 1-800-NOCATEE.